If you're looking where you can "trade-in" your old phone, well I have good news for you, Globe Telecom announced their newest Cloudfone Trade-in Rush promo. 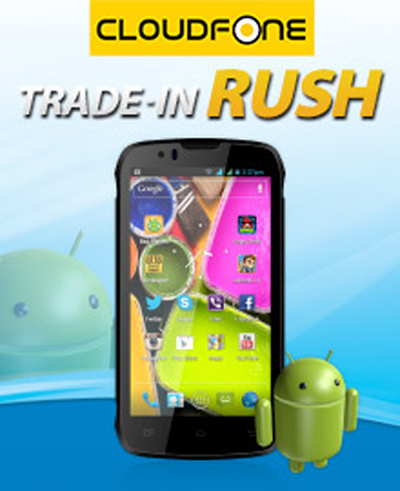 Now you can trade-in your old mobile phone for a brand-new Android Cloudfone handset. Please scroll down this page for more details. 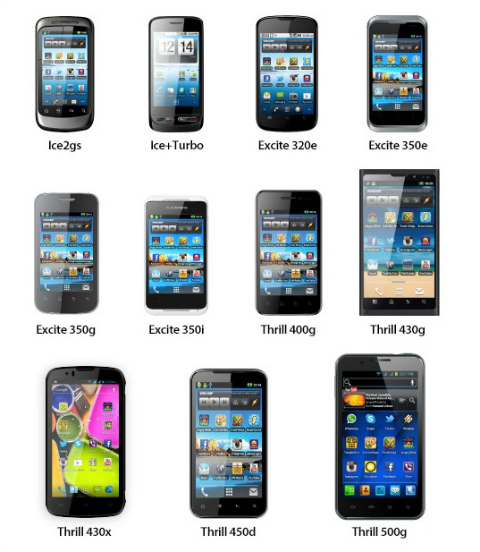 All you have to do is to bring your working handset to any of the Cloudfone Kiosks in SM Sta. Mesa, Star Mall EDSA-Shaw, or Central Mall Biñan Laguna from December 8, 2012 to February 7, 2013. Traded-in handset must be in good working condition. This must not have major dents, scratches, or missing keys and it turns on/off. The LCD screen should not be cracked, the camera is working, and the handset should have intact battery pack and its charger. Phones that are disassembled and reassembled will not be accepted. Meanwhile, if happen that you didn't read about the duration period of this promo, the Cloudfone Trade-In Rush is from December 8, 2012 to February 7, 2013 only. And for more information you want to know, just visit the promo page here. Comments or suggestions about "Cloudfone Trade-In Rush promo by Globe Telecom" is important to us, you may share it by using the comment box below.